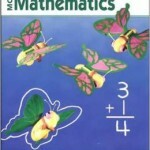 Fly away from the chill of winter with this subtraction worksheet featuring the birds of spring. 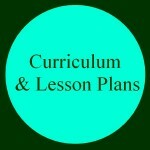 For more fun and engaging learning activities, go to Education.com! 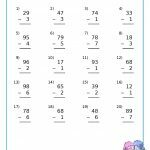 Thank you to Education.com for sharing this worksheet with us! 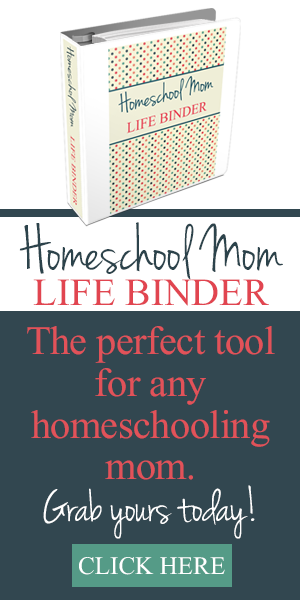 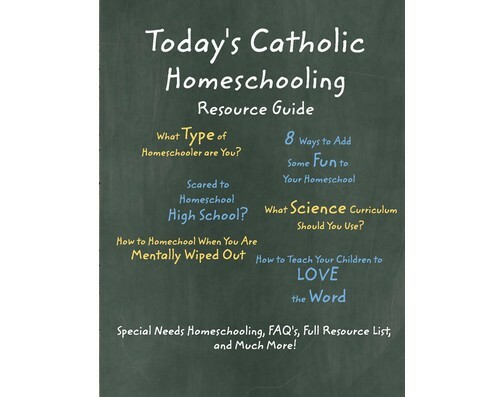 Download the worksheet and the answers. 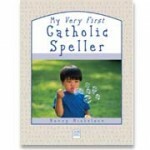 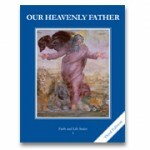 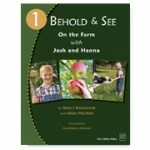 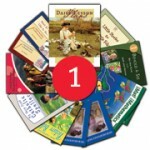 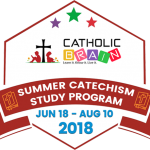 Help Your Children Learn the Catechism this Summer!